This innovative device from Honey Stick builds off the original MiniMax design, replacing the area where a key would normally be with your own 510 thread attachments. 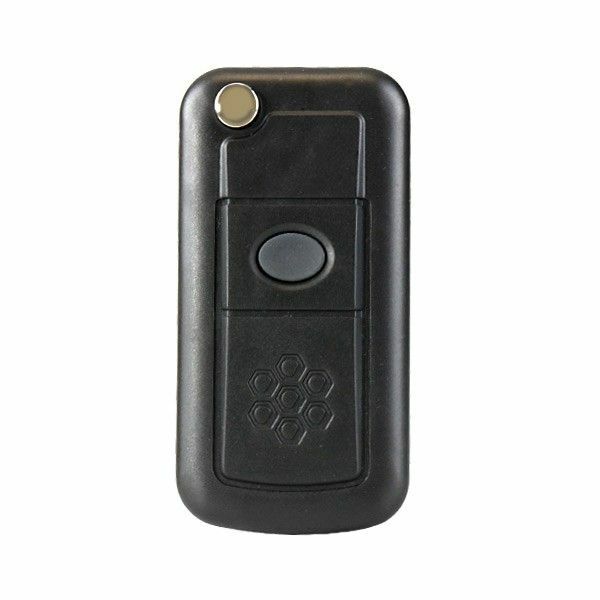 It now however features a sleeker appearance and improved battery with new advanced features. 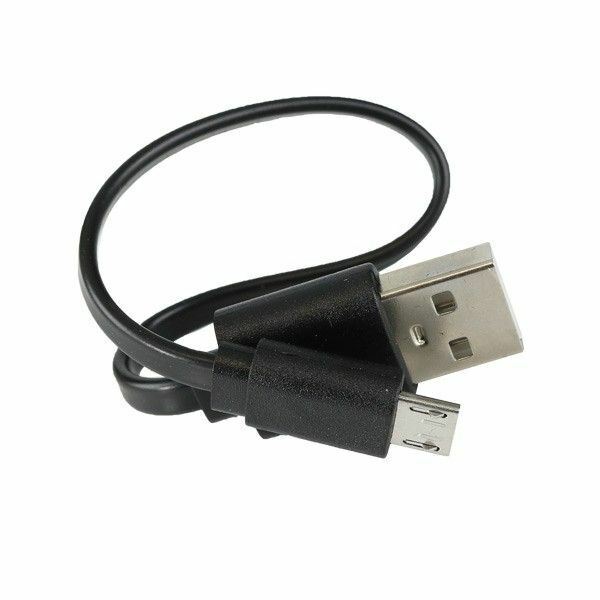 Honey Stick designed it to be compatible with a wide variety of heating attachments. 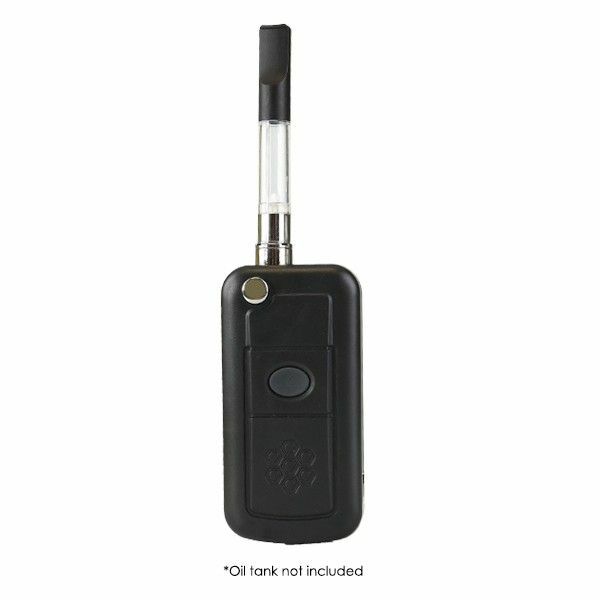 The internal cartridge pocket will house tanks up to 11.6mm in diameter and the battery is rated to support elements as low as 0.8 ohm. It is now equipped with cutting-edge an adjustable voltage that offers more control over your results. 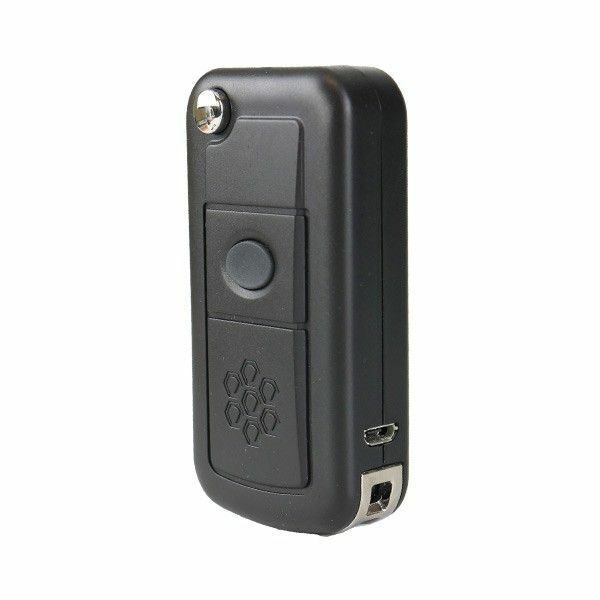 The powerful 500mAh battery can provide three preset output levels that are easily toggled using the single button control key and indicated through a colored LED light. (3.6V Blue, 3.8V White, 4.0V Red). 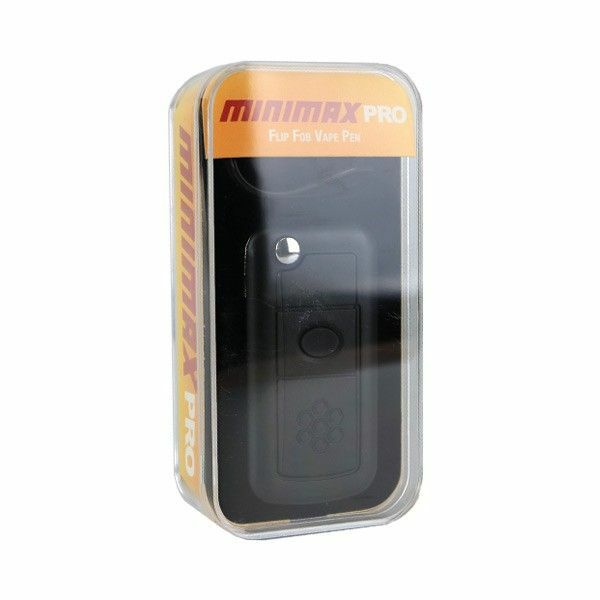 Quickly pressing that control button five times powers the Pro MiniMax on and off. 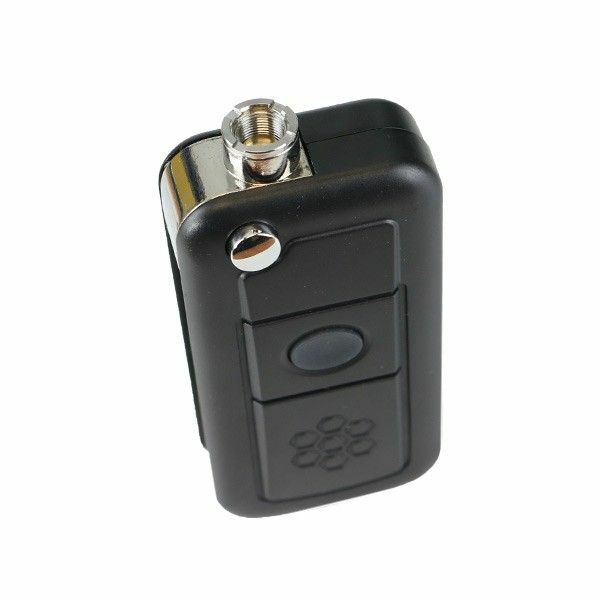 After powering on the device it will intiate the advanced preheat function that will ready your cartridge for huge hits in seconds. 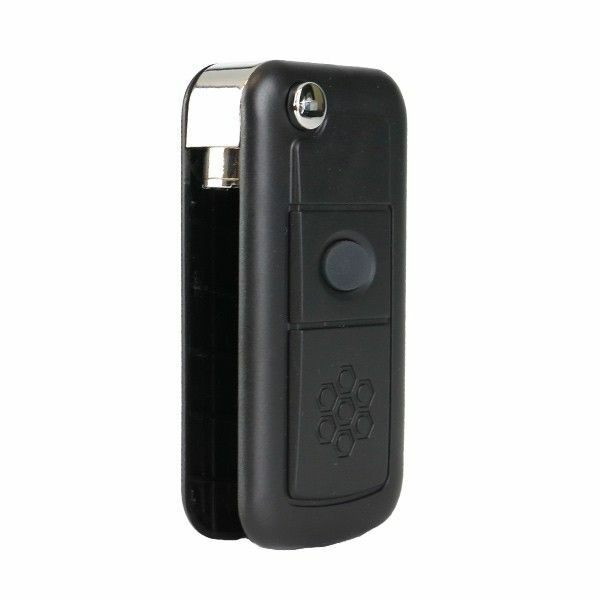 The HoneyStick MiniMax Pro includes just the Key Fob Battery, cartridges/heating attachments must be purchased separately.